This variation is out of stock for this product. You can preorder it here. 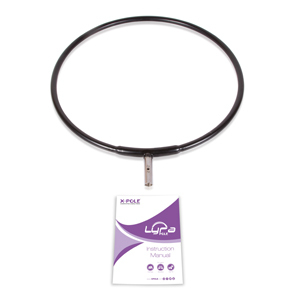 The X-Pole Lyra Pole is fully compatible with both X-Stage and X-Stage Lite in 45mm diameter. 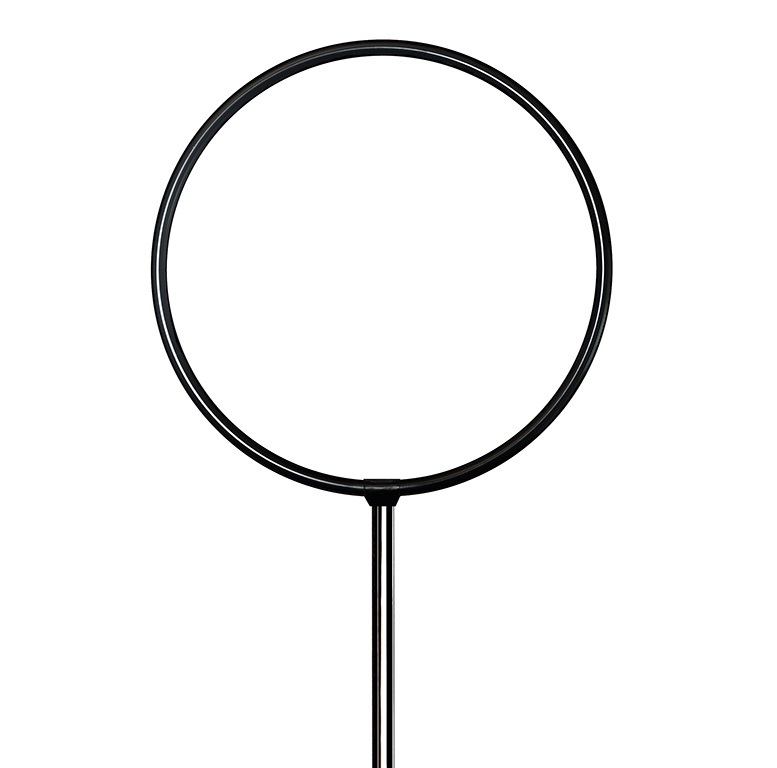 The hoop tube has a black powder-coated finish and a diameter of 34mm. It utilizes the X-Joint Technology for quick assembly on the X-Stage Pole. It is available in two hoop diameters - 950mm and 1050mm. It is a great way to add a new dimension to your beloved X-Stage and challenge your poledance skills and aerial hoop artistry. 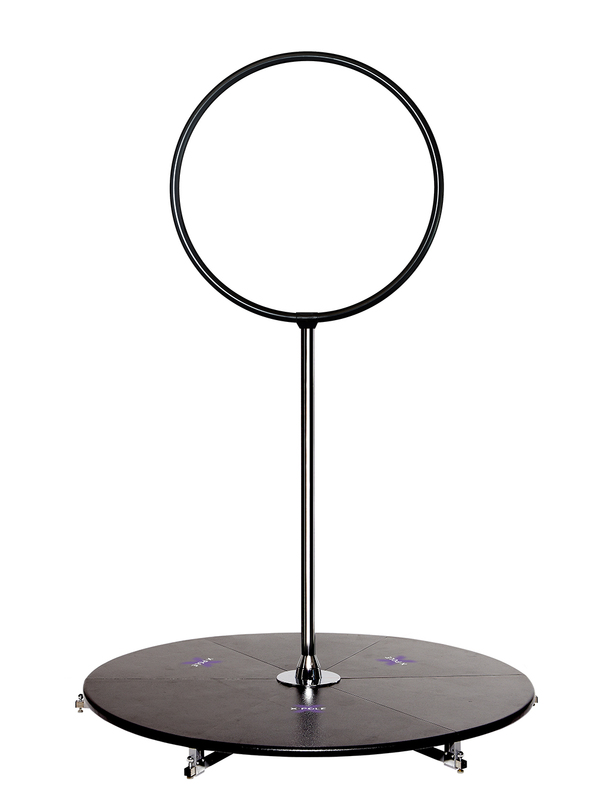 Note: This item includes only the hoop and required attachments for fitting onto the X-Stage/-Lite. The X-Stage or X-Stage Lite needs to be purchased separately. The Lyra Pole fits ONLY the 45mm diameter X-Stage Poles (without silicone-coating).